H-4412 Units: appr. 100 /pkg. Natural bamboo skewers can be used for grilling, kabobs, chocolate fountains, and more. 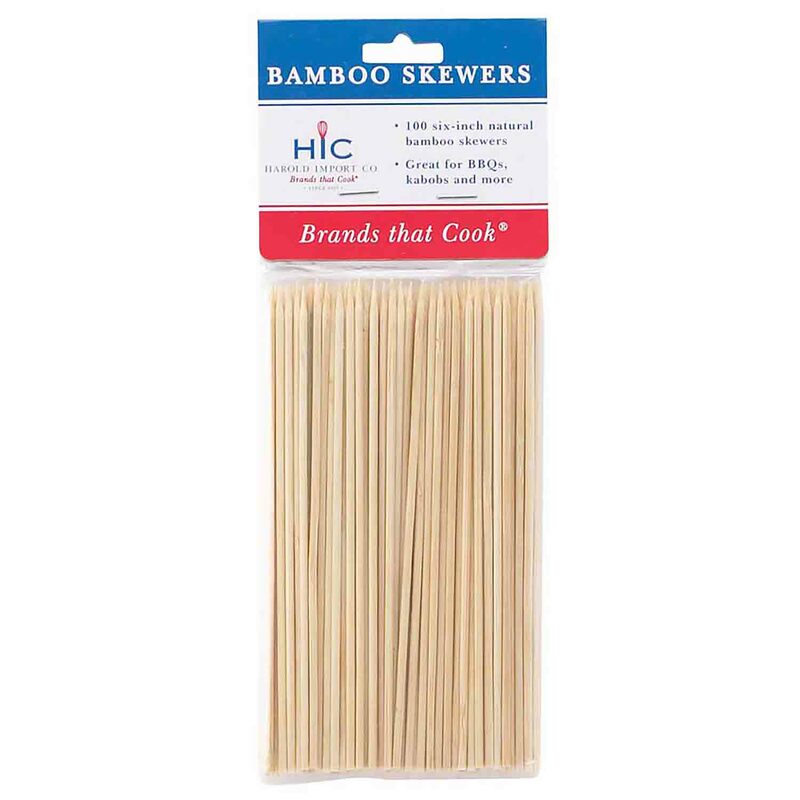 Natural bamboo skewers can be used for grilling, kabobs, chocolate fountains, and more.